Harry (Apex, NC, United States) on 21 June 2018 in Plant & Nature and Portfolio. One last image from this week's tor of my wife's blooms. Très belle prise de cette belle fleur ! Great shot. I love the color of this one. Mine are just starting to bloom. Your wife has real green fingers, as they say !!! 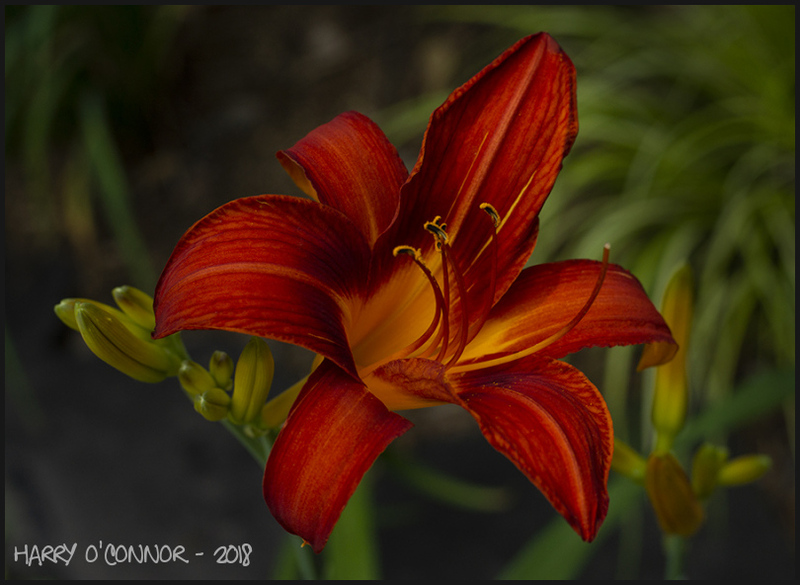 A superb capture of this beautiful flower's rich color along with fine detail. A winner! Nice macro photo with soft colors. A gorgeous lily. The colors are spectacular! Gorgeous flower, deep, rich colors.